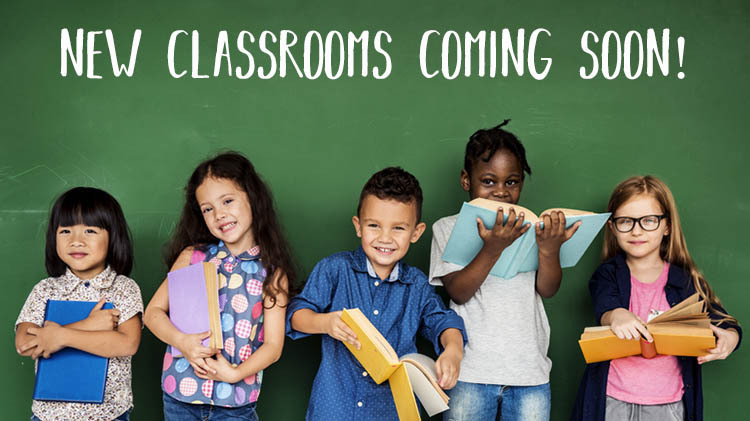 US Army MWR :: New School Age Center Classes Opening Soon: Get on the List Today! Markham School Age Center will be expanding enrollment spaces by adding additional classrooms. Parents must have/create a family profile on the militarychildcare.com website and add their child(ren) to the School Age Center (SAC) waitlist in order to receive an offer for care. Requests must then be renewed every 30 days to remain on the waitlist. Visit militarychildcare.com today and get on the waitlist!